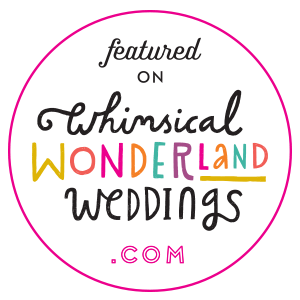 We're thrilled to be part of this wonderful Wedding Showcase! Pop along to St Fagans National History Museum on Sunday 20th January and say hello! We hope you're having a lovely day and the search for your dream dress is going well! 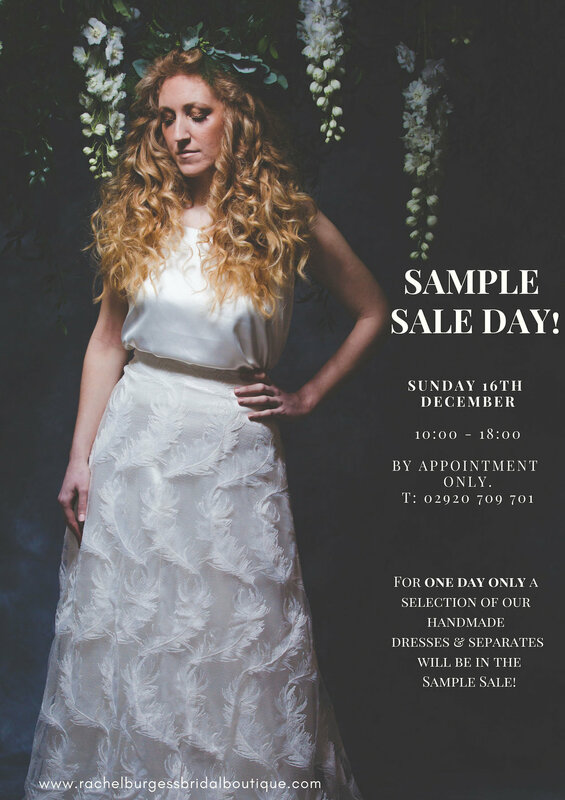 As our collections grow, sadly the walls of the Boutique do not - so we’re making space for some new girls to join us in the New Year - so FOR ONE DAY ONLY (Sunday 16th December) a selection of our gorgeous handmade dresses & separates will be on a SAMPLE SALE!!! There is only one of each dress left so get in touch sooner rather than later to avoid any disappointment! The Big Welsh Wedding Show! A creative, cool and unique wedding event that’s anything but traditional! The Big Welsh Wedding Show is the wedding show for stylish couples looking to take their wedding planning to the next level. Taking place in the fabulously quirky Depot, home to Cardiff’s most imaginative and creative spaces and we can’t wait to be there with a selection of our girls! Breaking the mould of the traditional wedding fair, The Chosen Wedding Fair team bring you contemporary events that showcase the most utterly unique, bespoke and creative talent the UK wedding industry has to offer! If you’re feeling uninspired, and are looking for something that’s uniquely you, join us for a day of discovery – Chosen celebrates the very best contemporary designers, service providers and creative aficionado’s you could hope to find all under one roof! Perfect for the discerning, creative couple looking for something unique and different! Come along to Wales' only Wedding Festival this April 22nd from 11am-5pm! 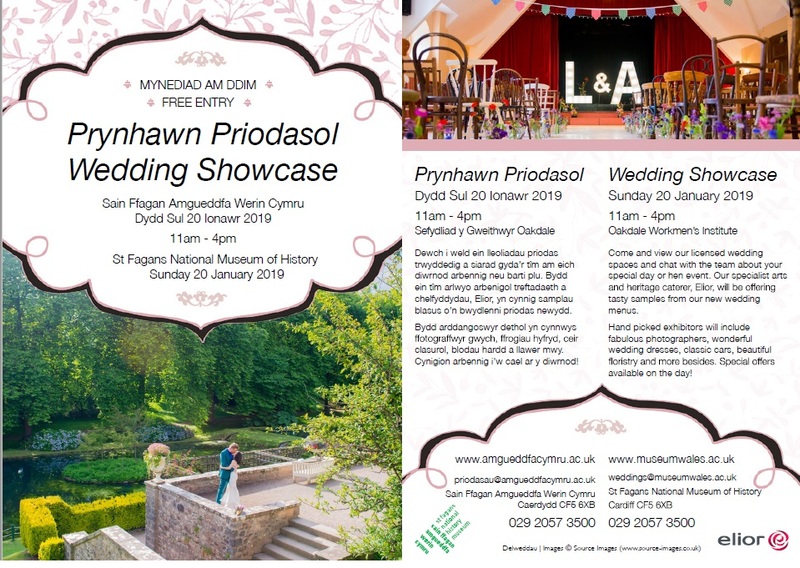 We can't wait to be back at the wonderful St Fagans National Museum of History for this glorious event! With over 80 exhibitors and lots of workshops it's going to be such a fun day! Pop along to St Fagans National History Museum on Sunday 21st January and say hello! “ I have always wanted to create beautiful gowns that women feel beautiful wearing.” Amy Mair. On November 4th, we will be welcoming Amy Mair and her magical, handmade dresses to our Boutique for an exclusive Designer Day event. Amy Mair is a Cardiff-based bridal designer who creates sophisticated haute couture and ready to wear gowns for the bohemian bride-to-be. Throughout the day, we will offering private appointments for a handful of brides looking for gowns with a subtle glamour and ethereal feel. Amy will be showcasing her innovative collection and talking through ideas with brides who may be looking for a unique creation for their big day. Have you got something special in mind? With only a small number of appointments available, don’t miss your chance to meet with this award-winning designer. To book your very own private appointment with us both, call 02920 709 701 or email info@rachelburgessbridalboutique.com. Our last few Designer Days have filled up quickly. Book swiftly to avoid any disappointment. We are so excited to see you there! 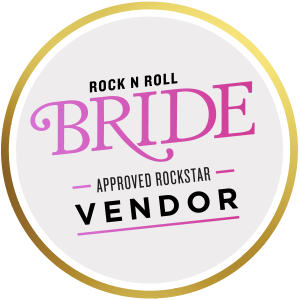 We're super excited to be exhibiting at the Big Welsh Wedding Show at the amazing Depot in Cardiff on Sunday 22nd October! Pop along and say hello! 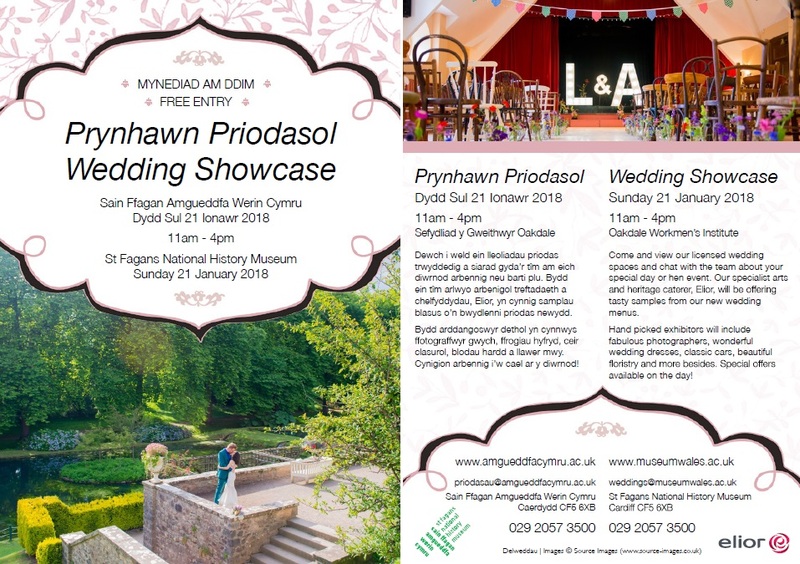 Come and join us on Sunday 8th October at the wonderful Nanteos Mansion, Aberystwyth, for this fabulous Wedding Showcase! On Saturday 2nd September, we will be side-by-side with Cardiff’s E&W Couture to host an exclusive day of bridal appointments for you free spirited brides-to-be! Join us at our Boutique in Penarth’s town centre, for your very own chance to explore and discover E&W’s couture dresses and show-stopping separates, with guidance from designer, Sophie, and me, Rachel. In this one-day event, Sophie will on-hand for each of our private appointments, to give her expert advice and answer any questions that you may have as you journey through her bespoke collection. Sophie’s designs offer a dreamy boho style, with soft lace, tulles, tonal colours and the most intricate detailing. 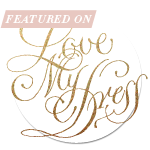 Her alternative twist on bridalwear is exactly why we are so proud to champion her work! 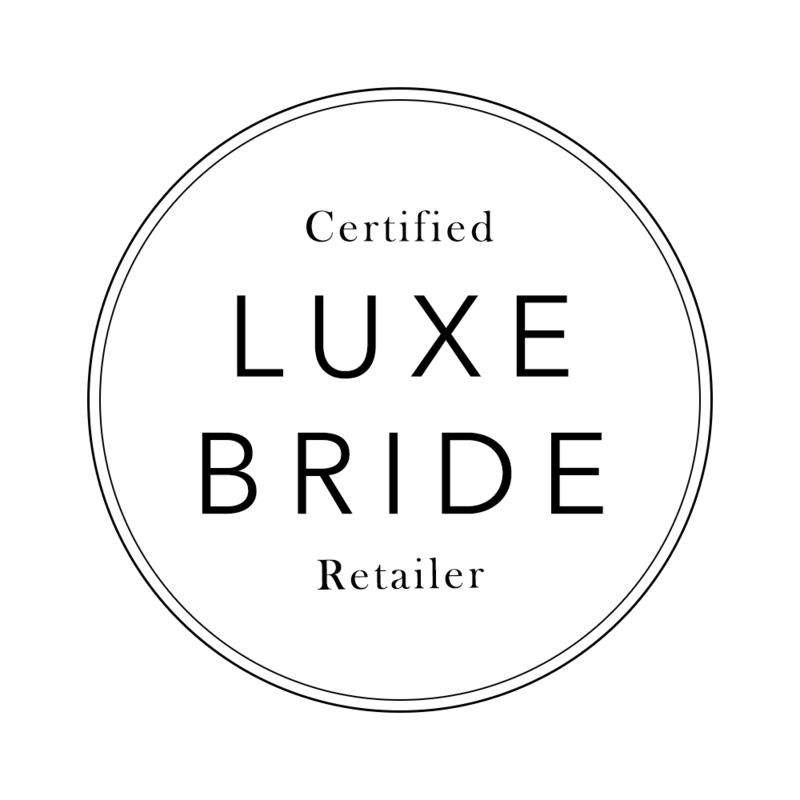 To book your very own private appointment with us both, call 02920 709 701 or email info@rachelburgessbridalboutique.com.